Certified Vermont chimney cleaning and repair with free estimates. Hearth and Stone strives to build lasting relationships with our customers by providing quality craftsmanship and exceptional customer service. Our team is comprised of knowledgeable and dedicated professionals who have experience building, sweeping, inspecting, and repairing chimneys and other brick and stone structures throughout Vermont. 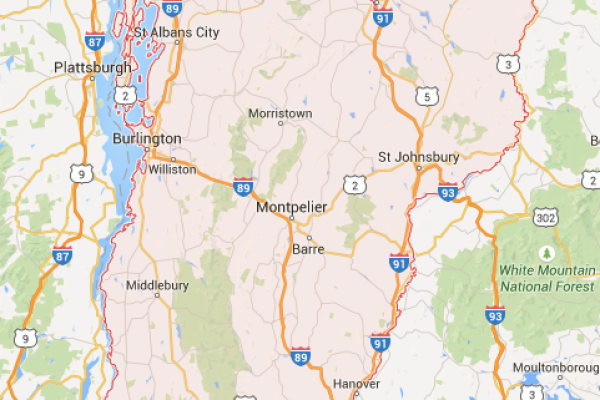 We strive to provide professional, quality services at affordable prices for Vermont’s families. We are a fully insured, CSIA certified company that provides free estimates! Chimneys constantly endure exposure to the harsh elements here in New England. The ever changing (and unpredictable) weather we experience can cause the moisture to permeate throughout the chimney, causing damage to the interior structure as well as the exterior. It is important to take care of such damage to prevent further water damage or vermin infestation. If there has been storm damage or a chimney fire at your residence, our skilled professionals are well equipped to repair your chimney up to code. Our professionals will come in and provide a thorough inspection and cleaning of your chimney including all aspects of the venting, we leave your home clean and safe. We use only the best products to create and finish your masonry projects. We also use locally sourced stone and masonry distributors, in order to keep our business within our community. Our knowledgeable staff is available to assist you with all aspects of your masonry project. 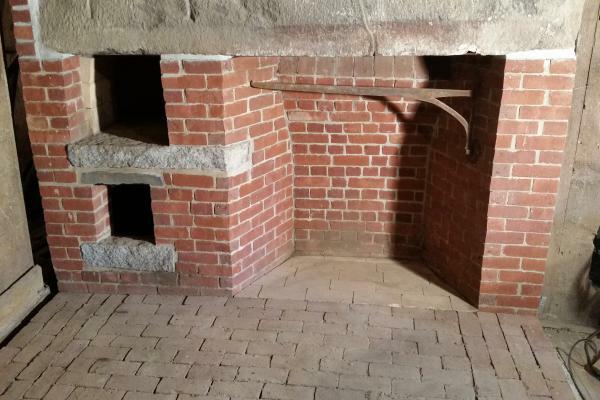 Our trained masonry specialists are committed to preserving your masonry structure’s original form and integrity through careful maintenance and repair, thus restoring its historical and cultural significance. We are an excellent resource for historic preservation of masonry and stone, as we take into consideration the mortar composition and color.